Facebook will soon make it possible for businesses to see other businesses’ Facebook ads through the View Ads feature it has been testing in Canada and Ireland. Obviously, Facebook is being more transparent as a response to myriad controversies surrounding manipulation of the platform during the 2016 presidential election and mounting concerns about the platform’s trustworthiness. Facebook making ads viewable has sparked some concerns that brands’ advertising will become compromised. I’ve also noticed speculation that viewable ads will create real-time marketing opportunities for brands. For example, an automotive dealer may notice the details of a competitor’s Independence Day advertising on its Facebook page and adjust its own sale terms accordingly. Or, a retailer may notice a competitor offering a free shipping deal and follow suit. But the concerns seem premature, and opportunities may not be plentiful. For one thing, Facebook isn’t making available proprietary details about a brand’s ads such as targeting, budgeting or spend. Facebook is simply making viewable ads connected to a brand’s page. Moreover, such ads are viewable only when someone is on a brand’s page, thus limiting their reach. In addition, businesses that attempt to emulate or match an ad on someone else’s page are by their actions more focused on their competitors than their customers. At best, you’re simply matching someone else’s standard. 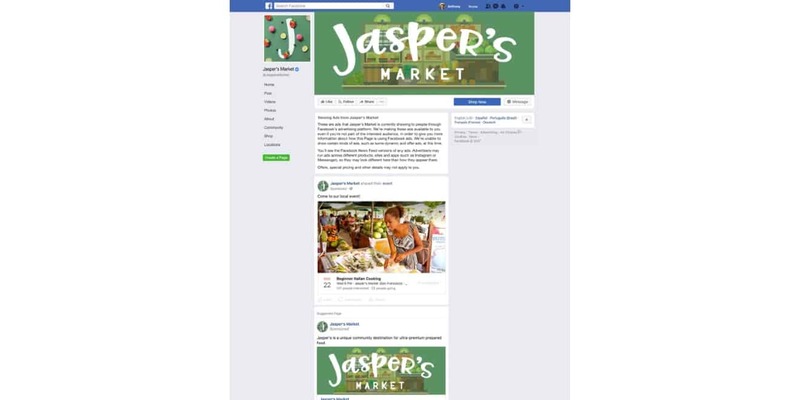 The feature may be useful, though, if you want to do some informal research on how businesses outside of your competitive set are using their Facebook pages to advertise. Sometimes looking outside of your industry is the best way to find inspiration, and this tool could become the equivalent of a creative prompt. Being aware of competitors’ ads has its place if only to avoid sounding like everyone else. But there are better ways of auditing what your competitors are doing than monitoring the ads on their Facebook pages. My advice: Be aware of the rollout of the feature and reactions to it. And if you really want to know what the marketplace is doing on their Facebook pages, by all means, use the tool. Morgan Reilly is a digital marketing manager at independent digital agency True Interactive.